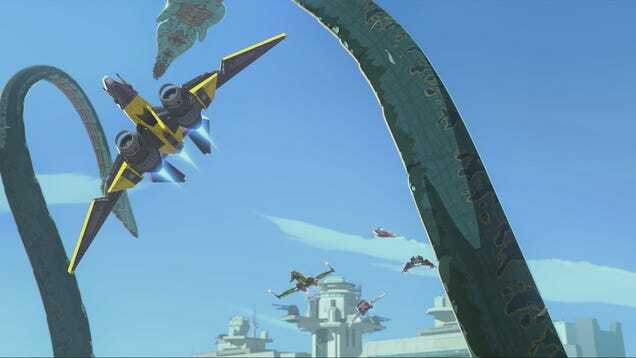 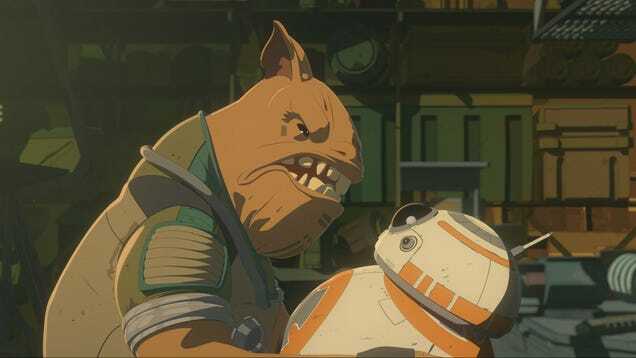 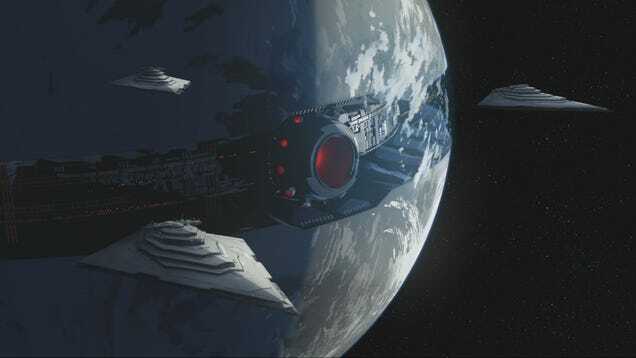 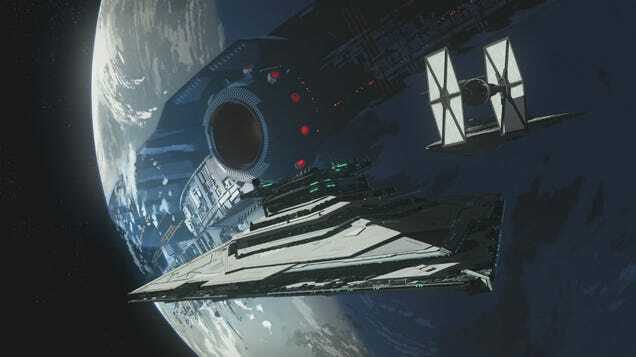 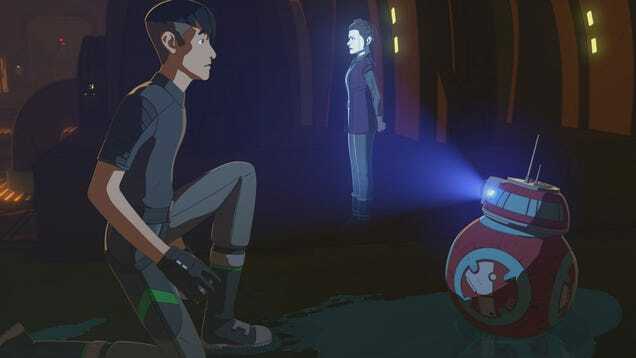 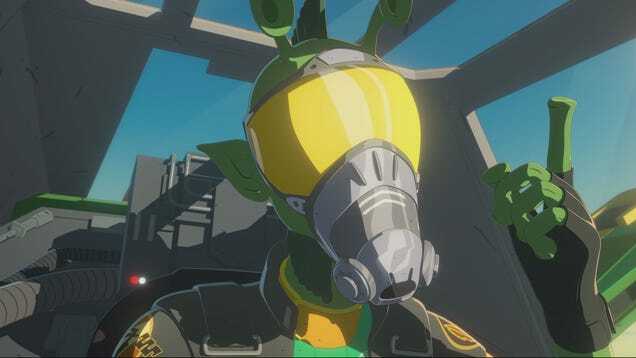 After a brief hiatus, Star Wars Resistance returned Sunday night with an episode that felt largely removed from the massively consequential trailer released last week. 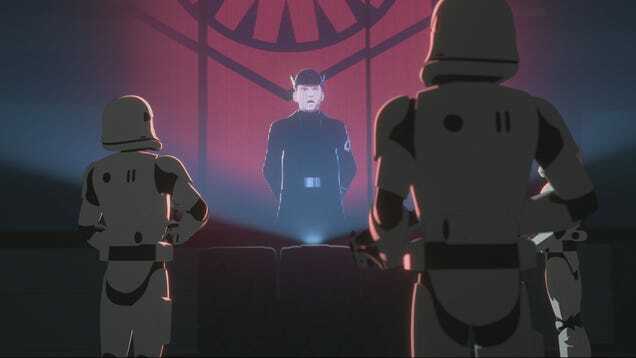 However, one smaller moment did stand out to me as important. 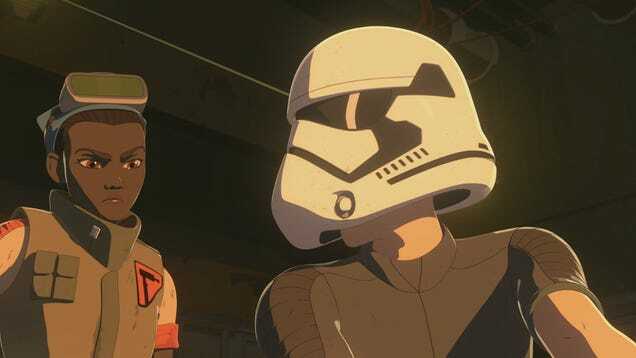 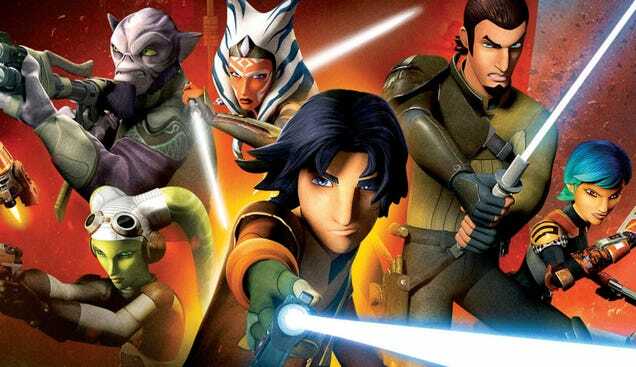 The back half of Star Wars Resistance season one starts January 13, and, in a new trailer, we see that the show is about to have a crossover with The Force Awakens. 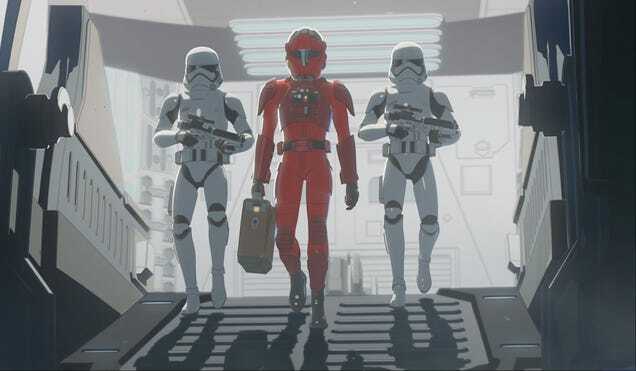 No, there wasn’t a Star Wars movie out this Christmas, but there was a bunch of new Star Wars content released over the holiday season.